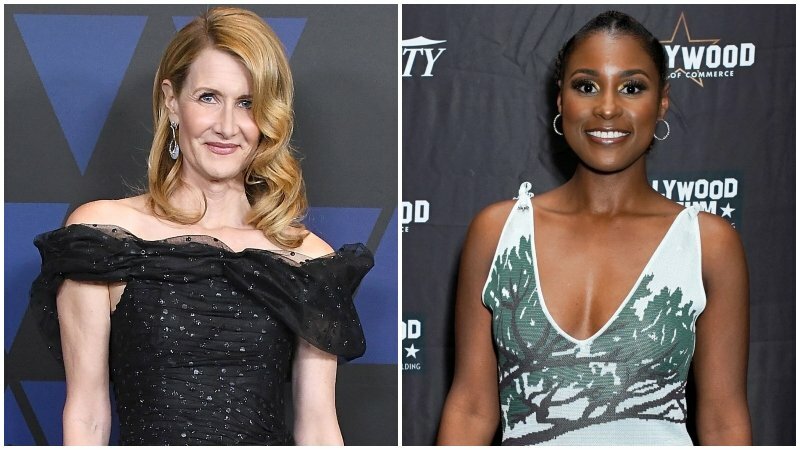 Per The Wrap, Laura Dern (Star Wars: The Last Jedi) and Issa Rae (Insecure) are teaming up to star in an HBO limited series titled The Dolls, about the 1983 Christmas Eve riots that took place in two small Arkansas towns over the demand for Cabbage Patch Kids. The two actresses will executive produce the series. Rae, who also starred in HBO’s Insecure, is set to pen the screenplay. Dern’s Jaywalker Pictures producing partner Jayme Lemons will executive produce, while Deniese Davis, Laura Kittrell and Amy Aniboi, of Insecure fame, will also executive produce. This is the fourth HBO project for Dern, who teamed with the network on Enlightened, The Tale, and Big Little Lies.